Did you get the winning numbers. Check below on our chart. Good Luck! 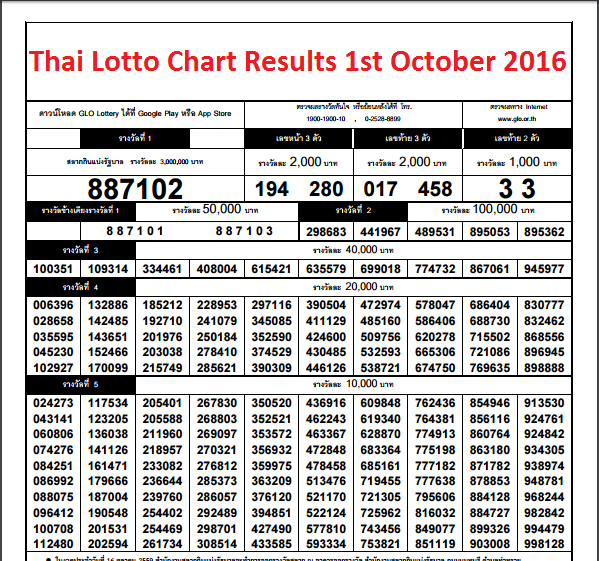 For all the latest Thailand Lottery Results <<< click here.